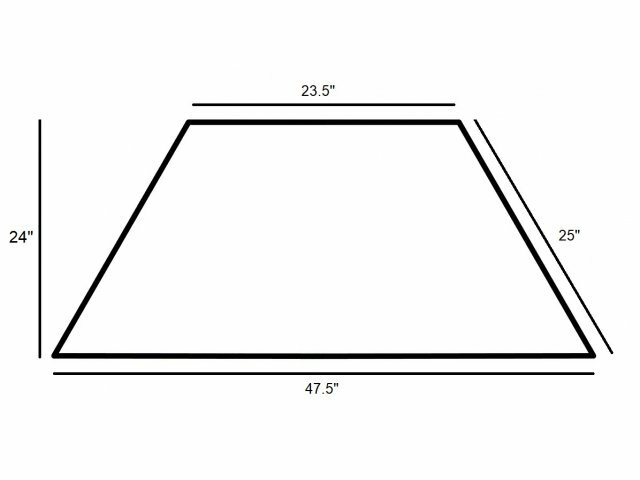 The trapezoid shape of this standing school table allows for a variety of unique configurations in your classroom. 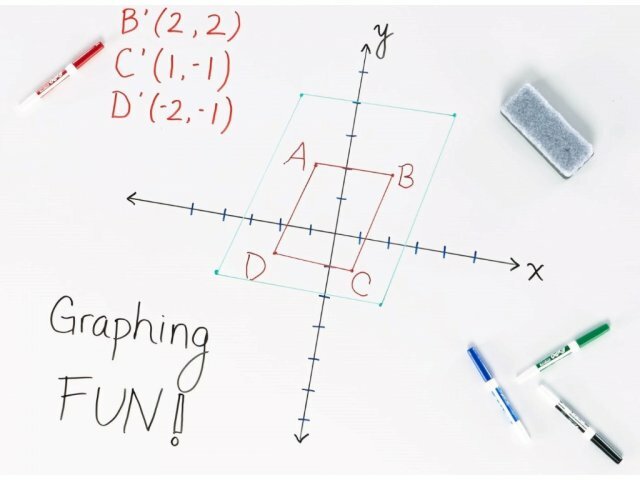 These adjustable standing classroom tables help students work together efficiently. Standing-height tables promote healthy circulation, with adjustable legs so you can get the perfect arrangement. 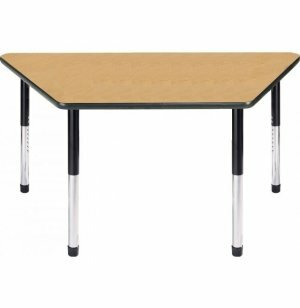 The heavy duty frame is exceptionally sturdy, ready to stand up to the rigors of constant classroom use. Rather than forcing them to squirm in their seats all day, standing classroom tables encourage students to make subtle movements which keep them alert. The smooth laminate work surface is available in a selection of shapes and sizes to accommodate your needs. 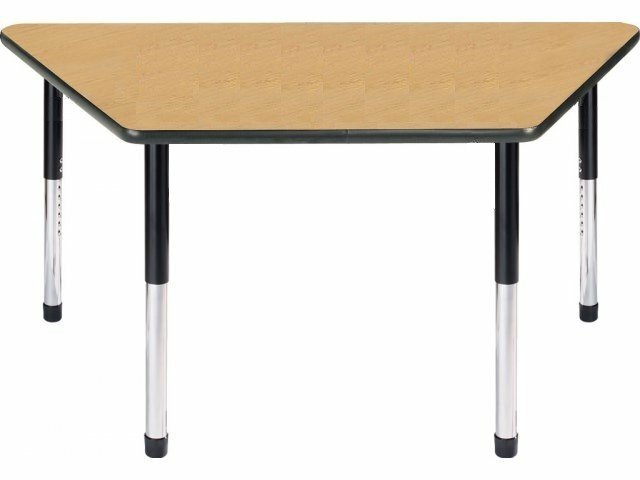 When it comes to school tables, the Dura series is a wise investment. 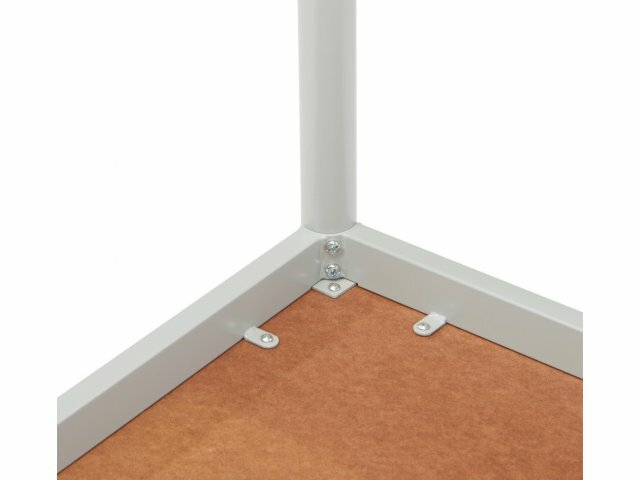 Perfect Fit: Height adjusts in 1" increments from 33-42" via locking machine screws.